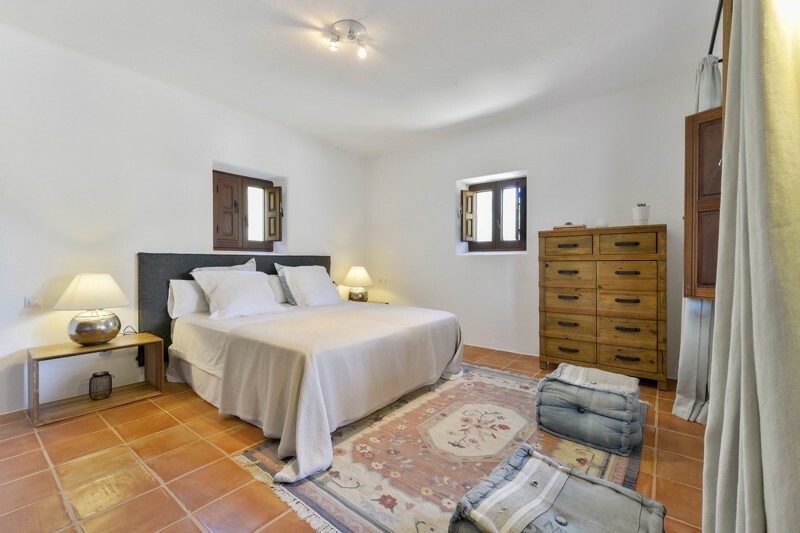 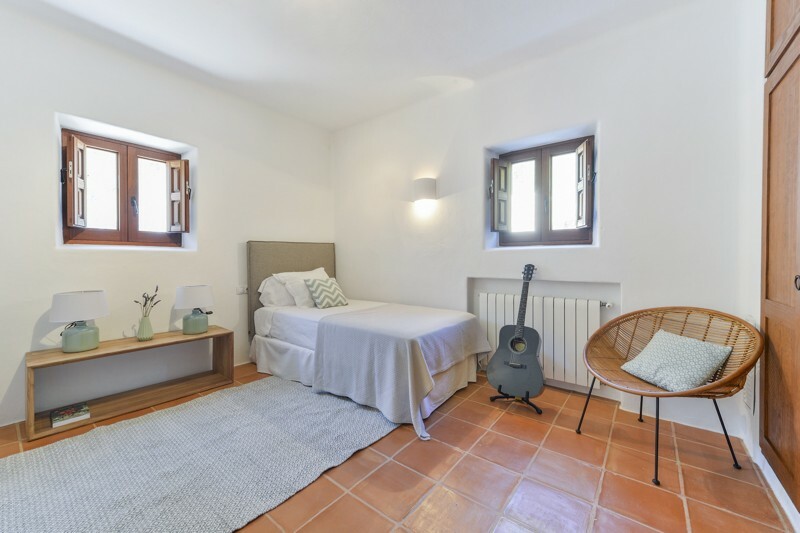 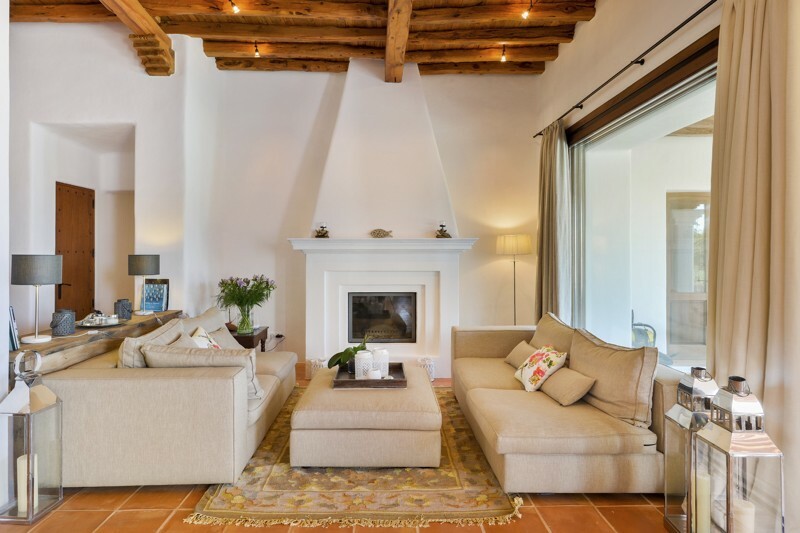 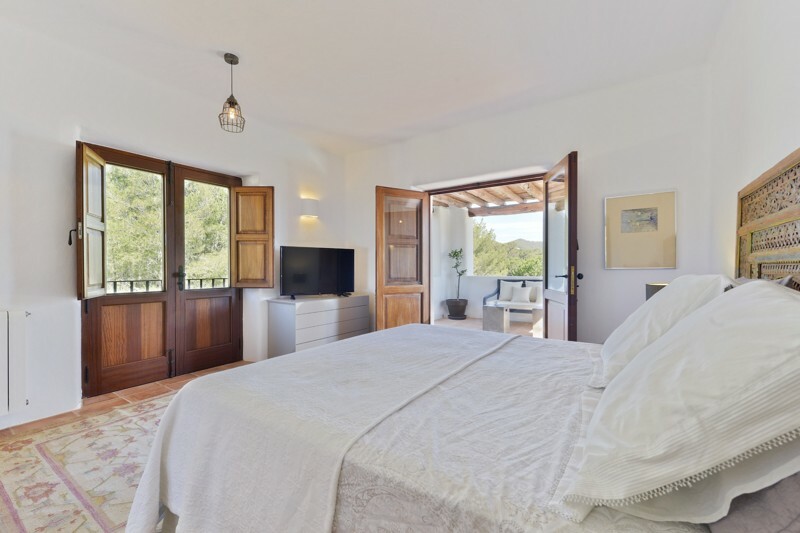 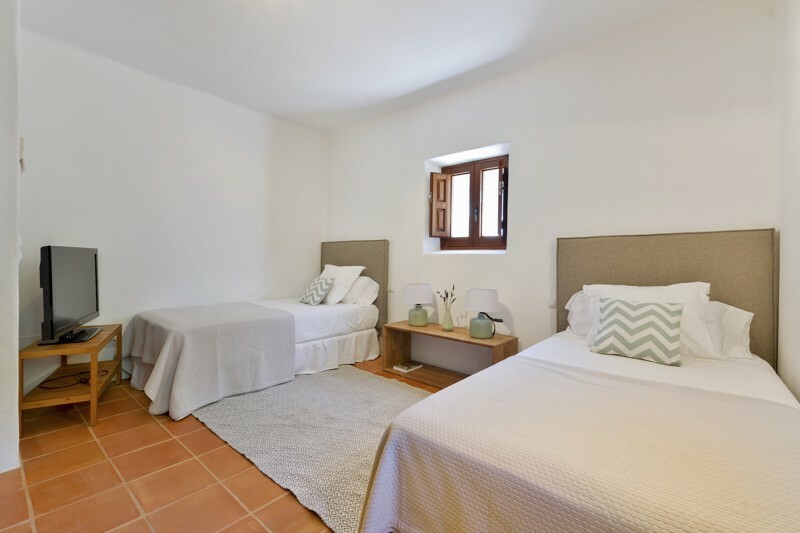 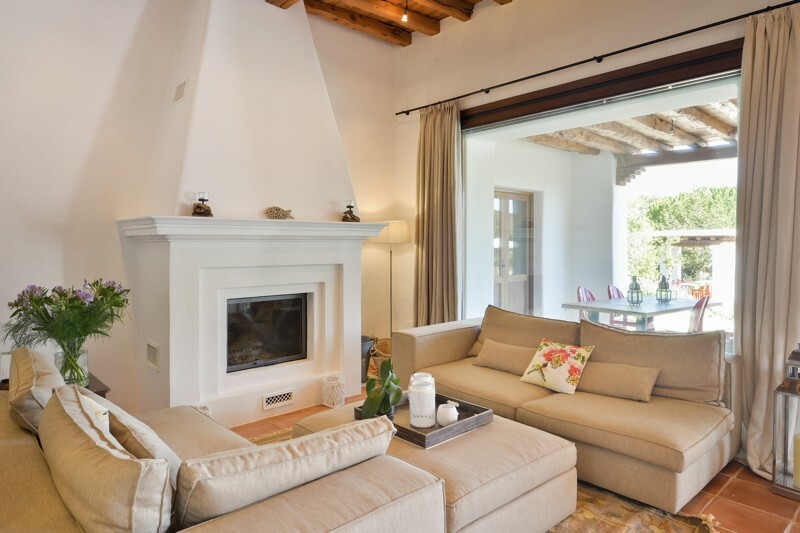 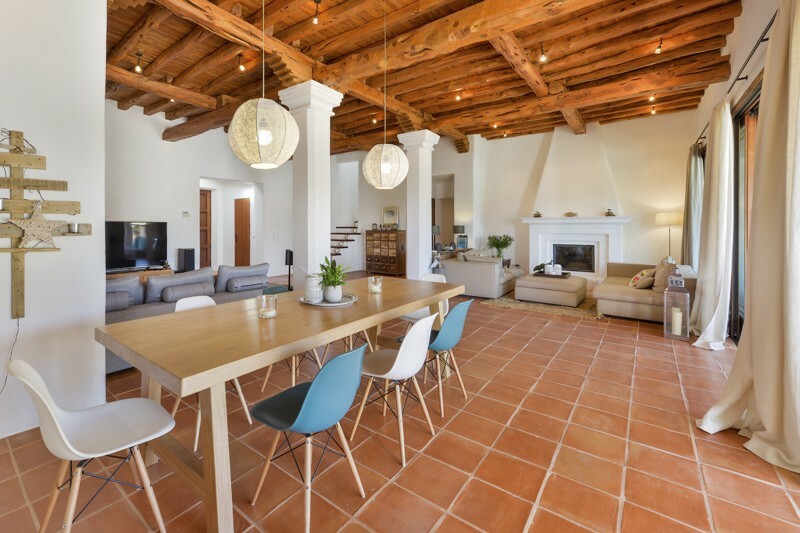 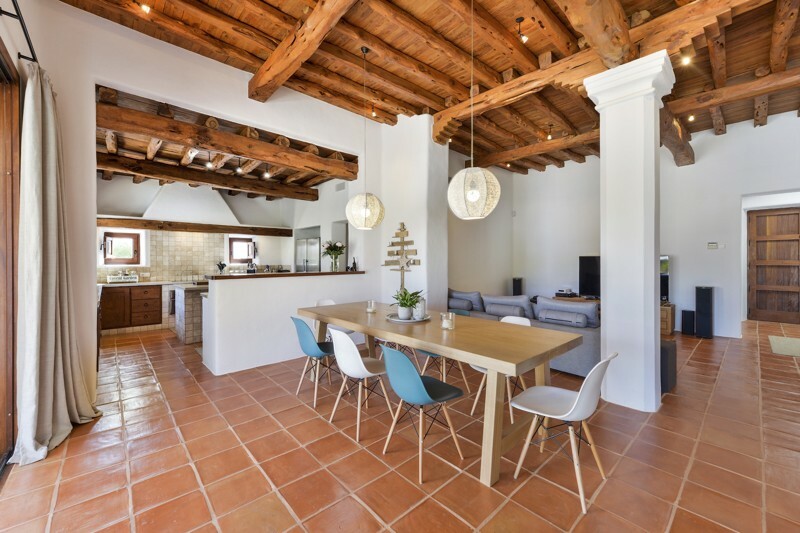 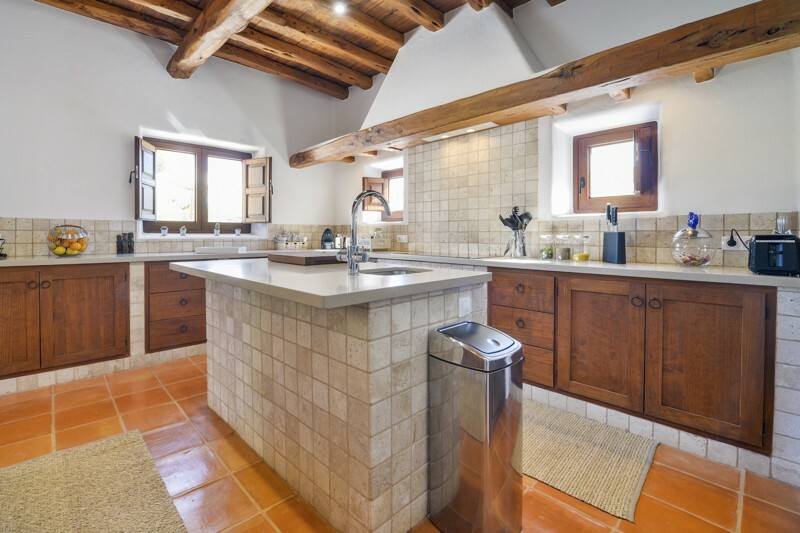 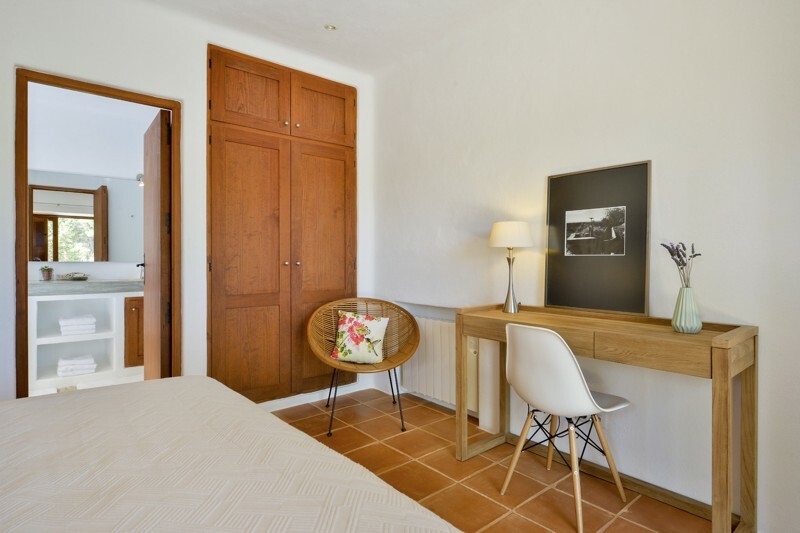 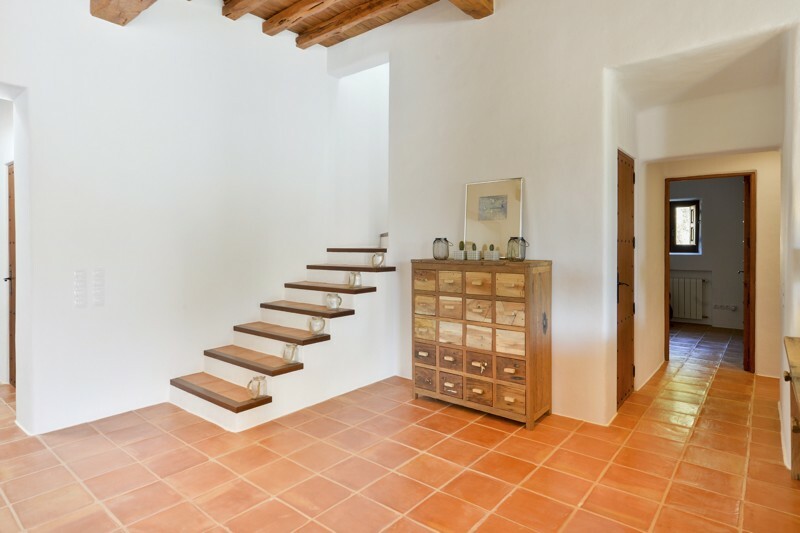 The house offers five spacious double bedroom,two of which are in separate casitas’s adjoined to the house but with their own front door which allows a great level of privacy for coming and going. 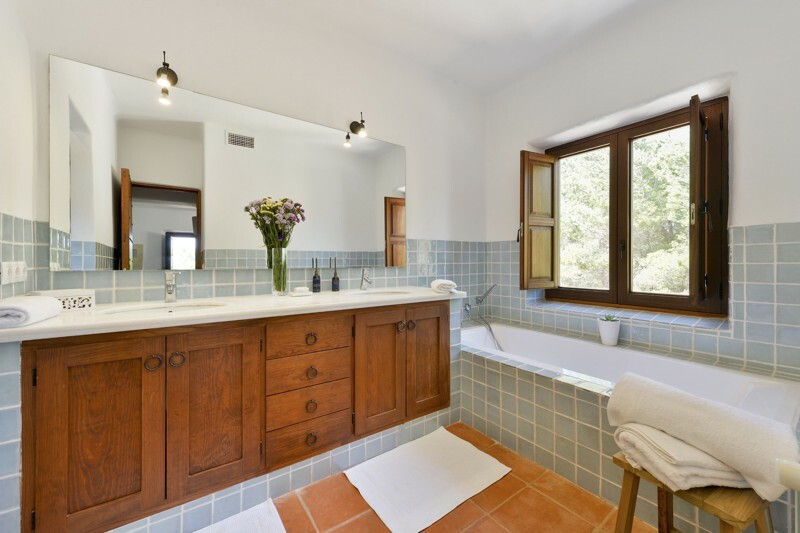 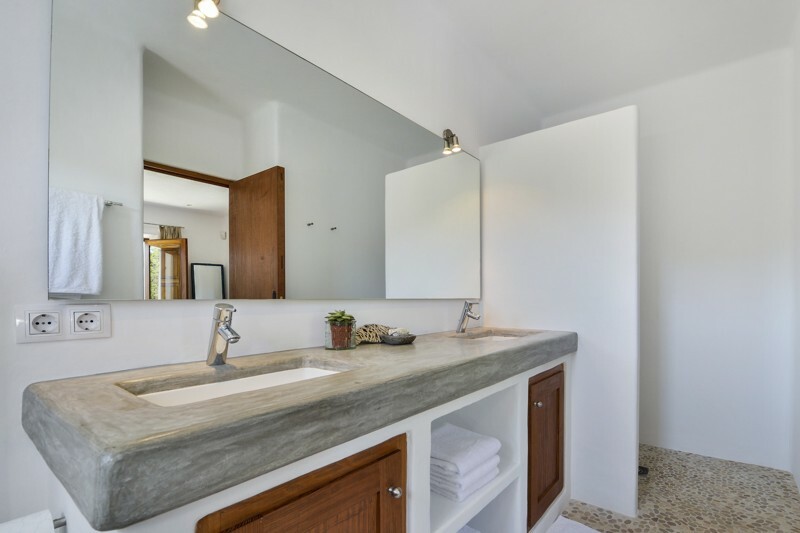 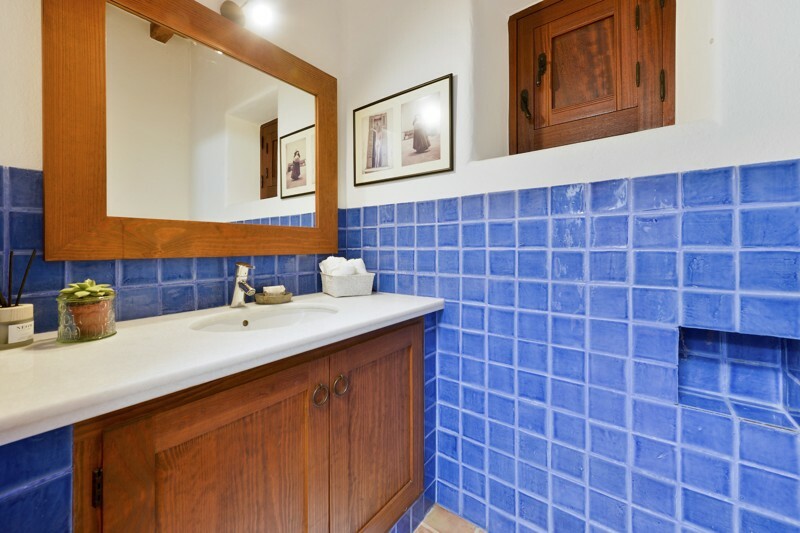 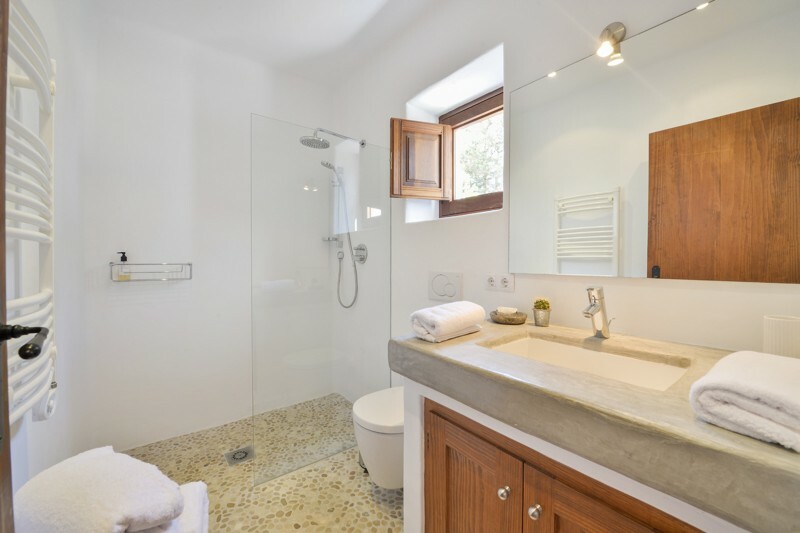 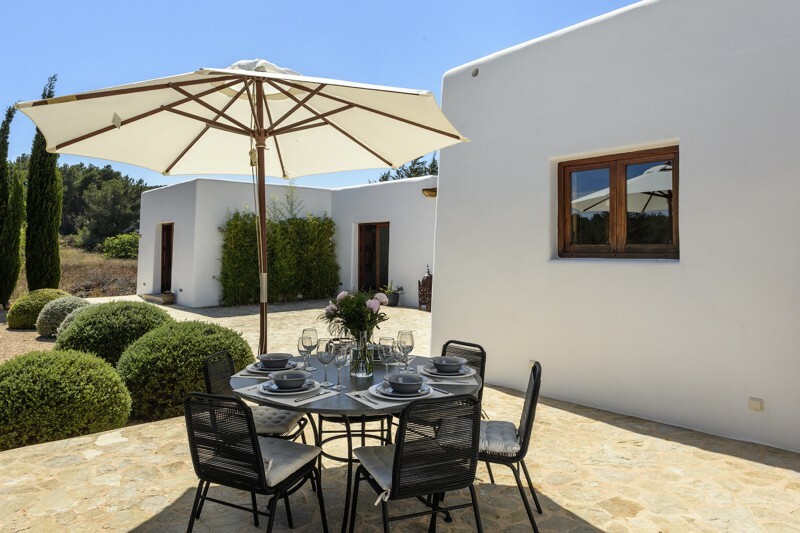 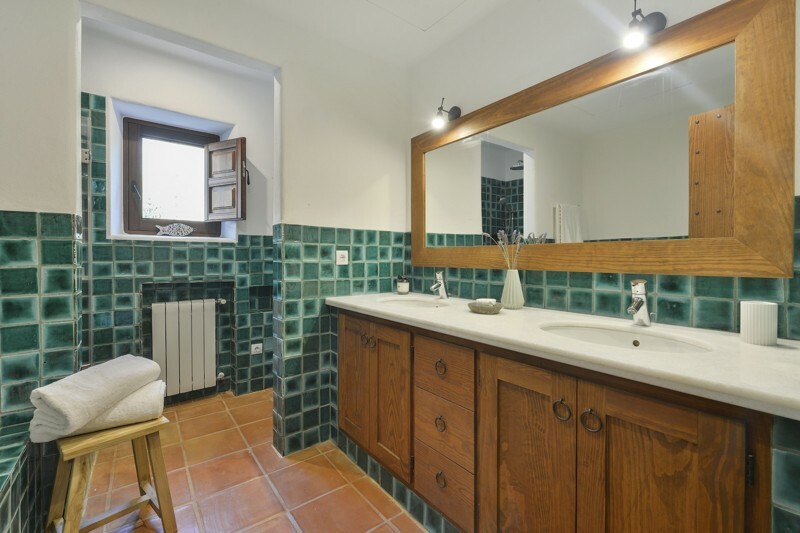 Each casita has its own bathroom and in the main house the master has a large en suite bathroom, while the other two bedrooms share a bathroom with bath & shower. 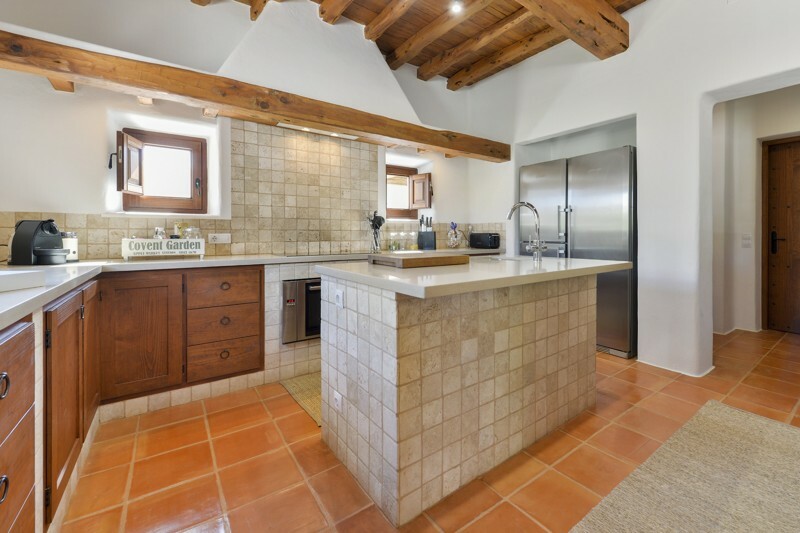 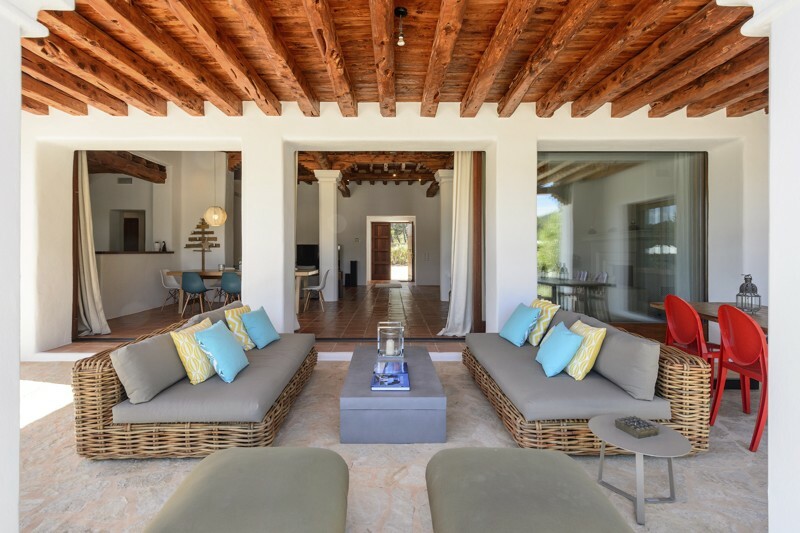 The villa has two lounge areas and stunning high, wooden-bean ceilings, plus a modern, spacious kitchen that comes fully equipped with all the latest equipment. 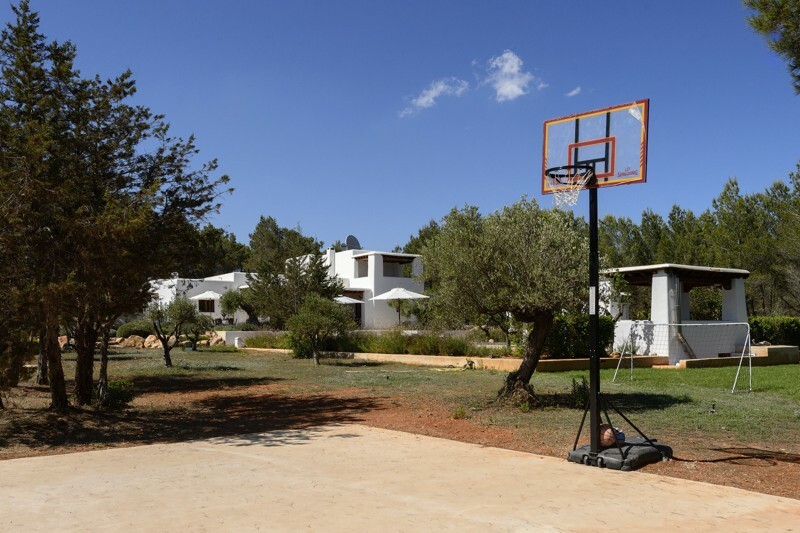 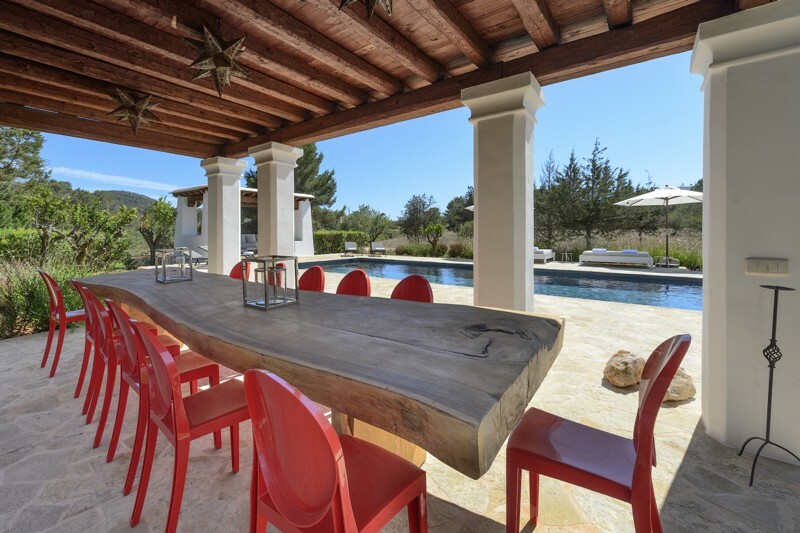 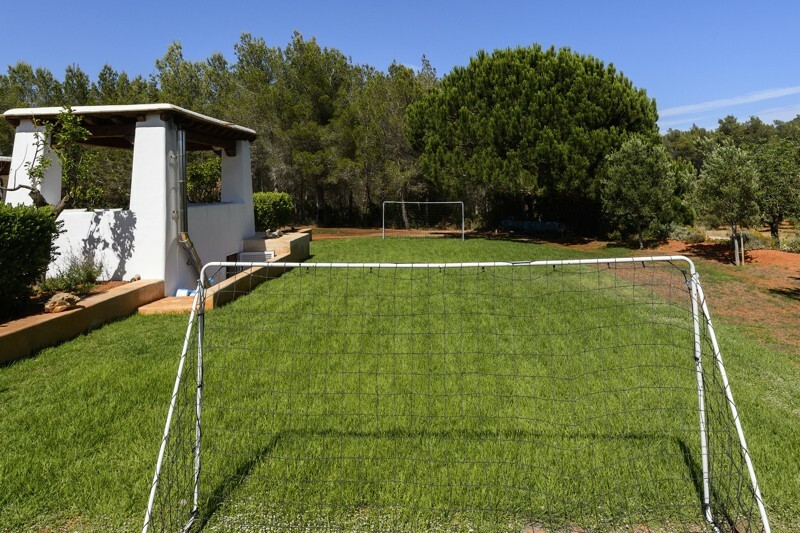 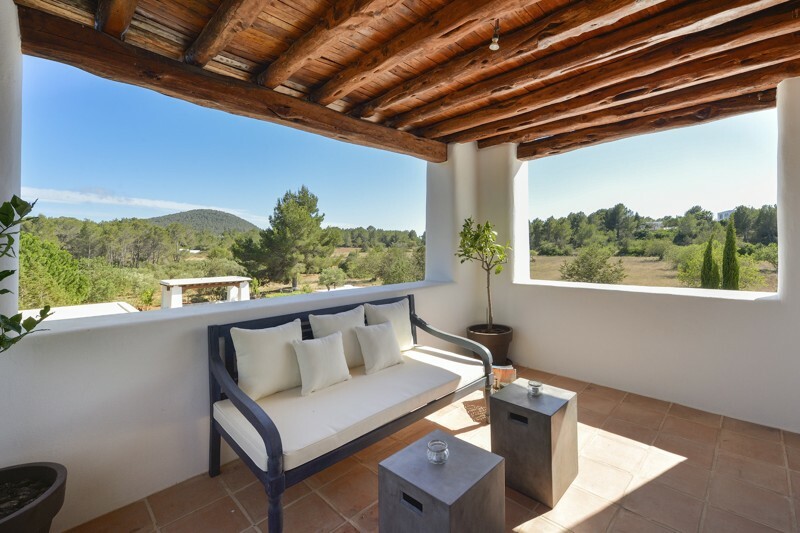 The villas extensive pool area and grounds offer guests great areas for entertaining and chill-out areas for taking in the stunning countryside setting, plus the mini-football pitch area is a great hit with the children.